Twist II Clean by Lakos Inline Filters 3/4", 1", and 1.5"
Water treatment equipment is used to improve water quality making acceptable for it’s intended use. Applications include: Drinking water treatment, waste water treatment, irrigation water, industrial cooling water, process cooling water and industrial water treatment to name a few. Proper selection of water treatment equipment requires a diverse knowledge of these applications and in depth knowledge of the equipment used to solve issues surrounding water quality. Cannon Water Technology has both application experience and product knowledge. Some of the issues that can be solved include: Corrosion control, scale inhibition, water disinfection and control of microbiological fouling. 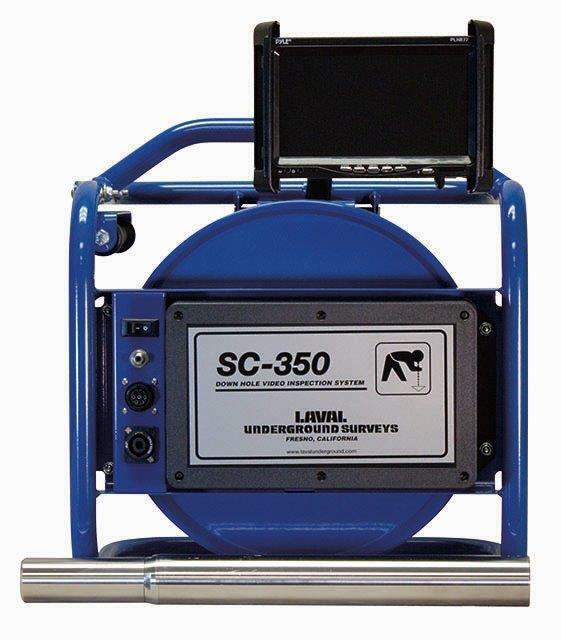 To deal with these conditions the deployment of specific chemical treatments, filtration equipment and corrosion monitoring equipment is used to ensure the best possible result. 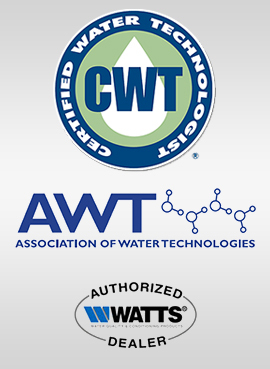 Cannon Water Technology represents dozens of brands to choose from and has the expertise to match the best equipment for the problem. Different Water Treatment Equipment Provided by Cannon Water Technology, Inc.
Chemical ByPass Feeders: Used to introduce dry or liquid chemicals into recirculating closed loop systems. Chemical bypass feeders are used in commercial buildings, factories, hospitals and any where you find chill water systems and heating water systems, air conditioning systems, etc. Water Sample Cooler: Used for collecting samples of water from steam boilers. These samples are then used for chemical treatment analysis in the laboratory. Pressure Sensors: The main function of these sensors is to measure the exact pressure in the water treatment applications. These sensors can have both analog, as well as digital outputs. 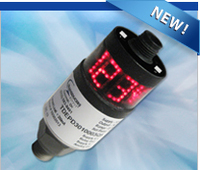 These sensors have an LED display color coded to let you know if your pressure is within specifications. 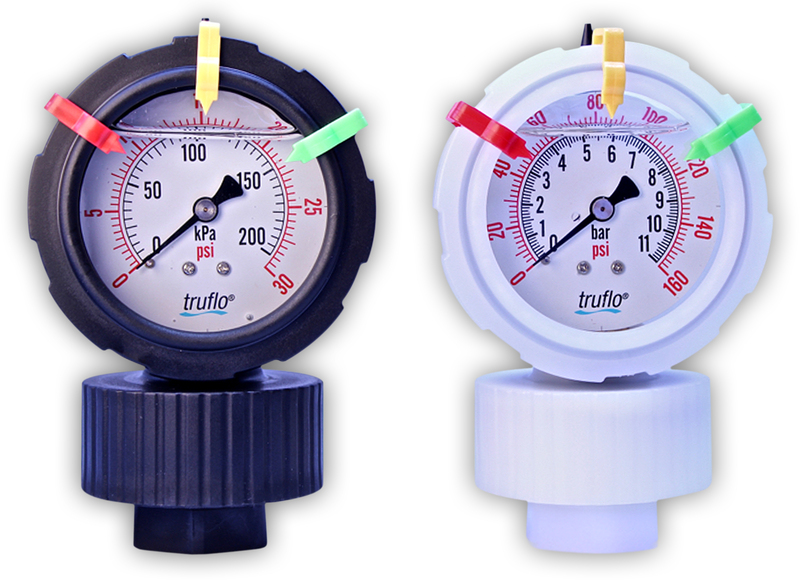 Pressure Gauges: Measures the force exerted by a gas or liquid on a surface. This requirement is fulfilled by pressure gauges. Proper installation of pressure gauges before and after filtration equipment is critical to ensure filters operate at maximum efficiency. Corrosion Coupon Racks: Over time, the alloy metals used in a heating water or cooling water system may become corroded. 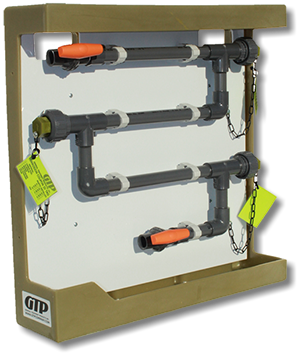 The corrosion coupon racks are used to monitor the water treatment chemical program on an ongoing basis by exposing corrosion coupons made from metals used in the system to the system fluids. Gas Chlorinators: Used to inject pure chlorine gas into water used in industrial processes, waste water treatment and drinking water systems. 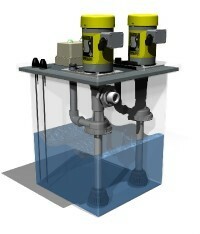 Gas chlorinators use a vacuum technology that ensures the highest degree of safety when feeding chlorine gas into water. Should the system loose vacuum the chlorinator will automatically shout off making the safest way to inject chlorine. 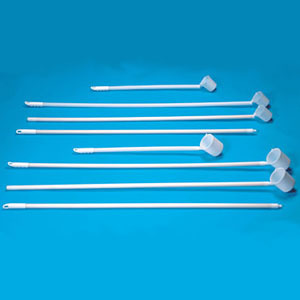 The parts used in these chlorinators are heavy duty, and resistant to corrosion. Apart from those mentioned above, we can provide you everything needed for water treatment which include chemical proportioning, flow switch, chemical waste lift stations, gas mixer, sample coolers, UV light disinfection systems, solar systems, tanks, vessels, valves, pipes, and fittings, and water filtration equipment. 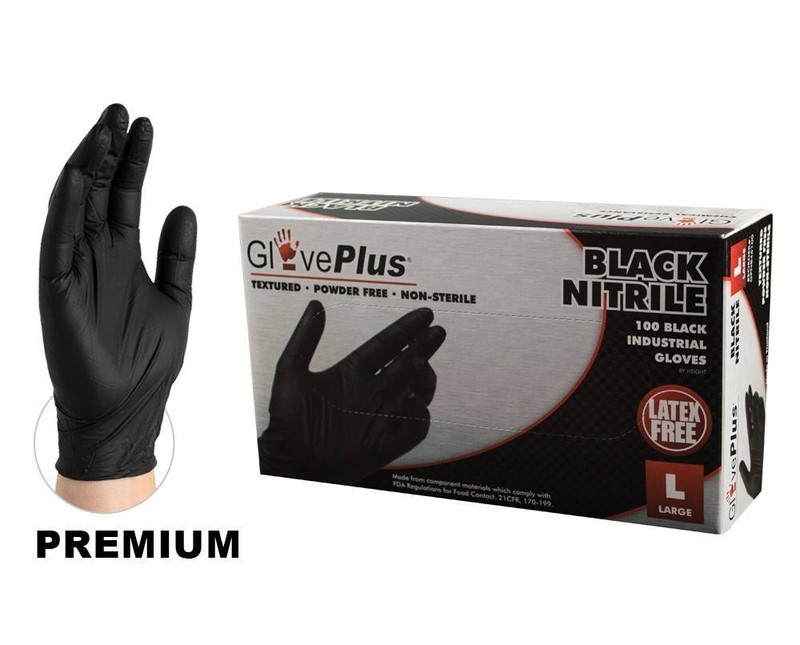 Good quality water treatment equipment and tools are required to carry out the treatment process efficiently. You can always rely on Cannon Water Technology, Inc. for quality equipment. Get in touch with our experts today. It would be our pleasure to help you with your specific requirements.